Very nice townhouse a short drive from Kutztown University. Text ***-*** for more info. 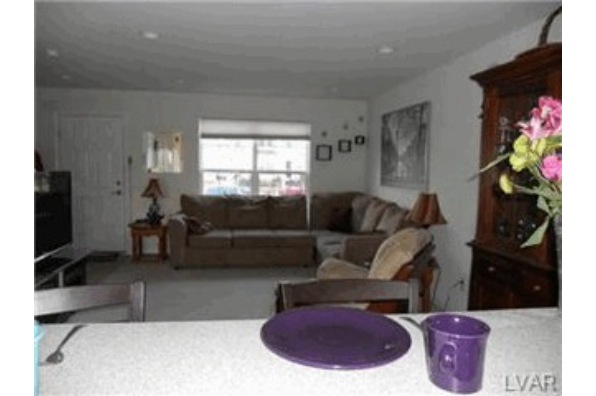 Located in Breinigsville, PA, This great student rental features 2 bedrooms and 2 bathrooms.